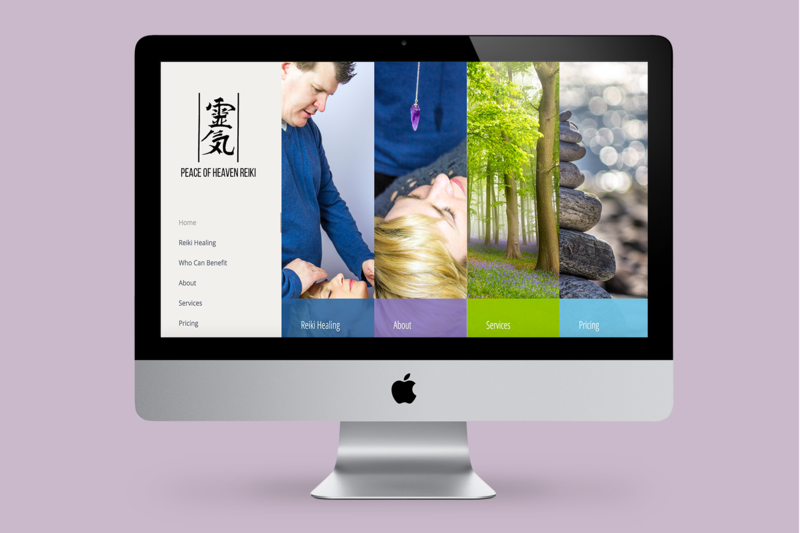 Peace Of Heaven Reiki Owner, Eddie wanted to make his business information available online for his clients. 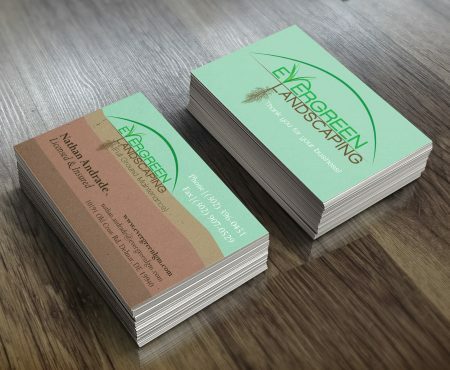 Additionally, we expanded his online sales potential through the addition of a reiki appointment booking system. Working with Eddie the Owner of Peace Of Heaven Reiki was such a fun and interactive process. I was able to learn about a new healing art called Reiki while at the same time teaching Eddie how to grow his business through new web technologies. Eddie contacted me in search of a basic informational website for his small business. To create images for the site, we later set-up an environmental photo shoot where I was able to visit Eddie in his element at one of his peaceful locations in Berlin. The objective was to show the healing process of reiki. After discussing with his wife, Amy, Eddie’s best advisor, we finally decided a booking system would a wonderful help to Eddie in managing his appointments. The booking system allows Eddie to manage and sell his time as bookable appointments for reiki services at multiple locations. The booking availability allows Eddie to stay on top of his appointments, contact his clients, and to maintain his flexibility. Eddie can change his availability at any time and his clients can reschedule their appointments with only a few clicks. Our goal is to expand Peace of Heaven Reiki’s email marketing potential and to continue to grow and expand their site.